The Institute for Architecture and Urban Studies was founded in 1967 in New York as an independent, not-for-profit organization that emerged from the architectural, cultural, and political climate of the time. The May ’68 revolution in Paris, the anti-war riots in the US and abroad, the Women’s movement as well as the crime-ridden and bankrupt New York City of the 1970’s created fertile ground for the Institute as the most important American and International center for architectural debate and the development of new and critical ideas, a crossroad in the path of rethinking architectural discourse. At the Institute, the Avant-garde was being produced. 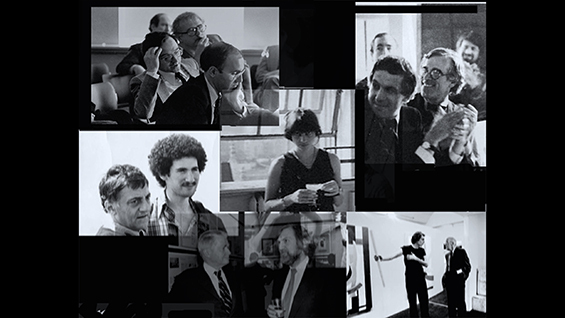 "The Making of an Avant-Garde: The Institute for Architecture and Urban Studies 1967-1984" documents the founding and influence of the Institute as told through interviews with some of the most renowned architects of today. Contextualized by the director's own archival footage as well as a rich and abundant portrayal of the period, the Institute’s leaders and most active participants (many of whom who were hardly known then) tell compelling stories about the creation and existence of The Institute as well as personal experiences that were never made public before. Featuring: Peter Eisenman, founder and director of the IAUS, Diana Agrest, Mario Gandelsonas, Kenneth Frampton, Anthony Vidler, Richard Meier, Charles Gwathmey, Rem Koolhaas, Frank Gehry, Emilio Ambasz, Deborah Berke, Suzanne Stephens, Robert Stern, Mark Wigley, Bernard Tschumi, Joan Ockman, Paul Lewis, Lucia Allais and others. 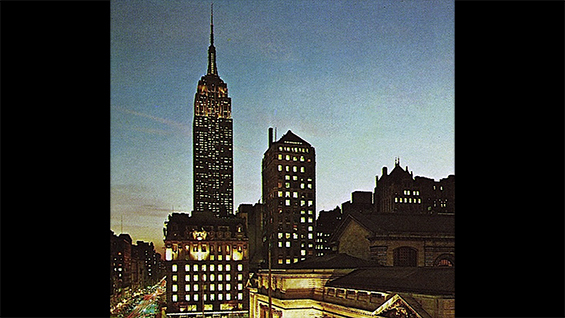 The film premiered at The Museum of Modern Art in New York in June 2013. 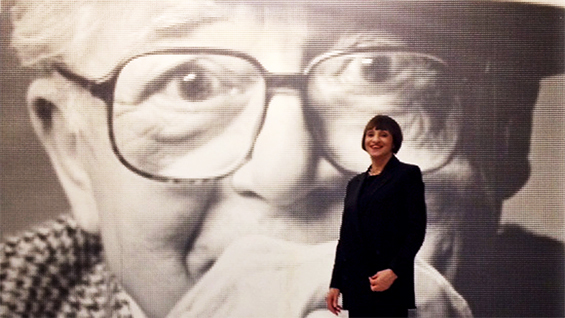 Diana Agrest is an internationally renowned architect distinguished for her unique and pioneering approach to architecture and urban design practice and theory. She is a founding partner of Agrest and Gandelsonas Architects. Her theoretical and built projects range from urban designs, housing complexes and master plans to single family residences and interiors in the United States, Europe, South America and Asia; the work has been recognized with numerous awards. Agrest’s longstanding passion for film has played a major role in her work and career. She has developed critical theory on urban discourse based in great part on film and film theory. She was the first to bring this subject to the fore with her seminal and widely influential essay Design Vs. Non-Design, published in Oppositions VI in 1976. In 1993 Agrest was invited by the Whitney Museum of American Art's Department of Film and Video to create and direct “Framing the City: Film, Video, Urban Architecture,” a program for very young architects. She has since applied this approach of "reading" the city through film in her studios at The Cooper Union and other schools, including Columbia University. She has produced over 75 short films on the city that have been created by students in these studios.